Newborn Sessions are limited to 5 bookings per month to ensure quality and to allow plenty of time for planning your session. If you are expecting and would like to book with me, please contact me and let's chat via email, phone or in person. All sessions take place Monday through Thursday during the day in the studio or in your home. 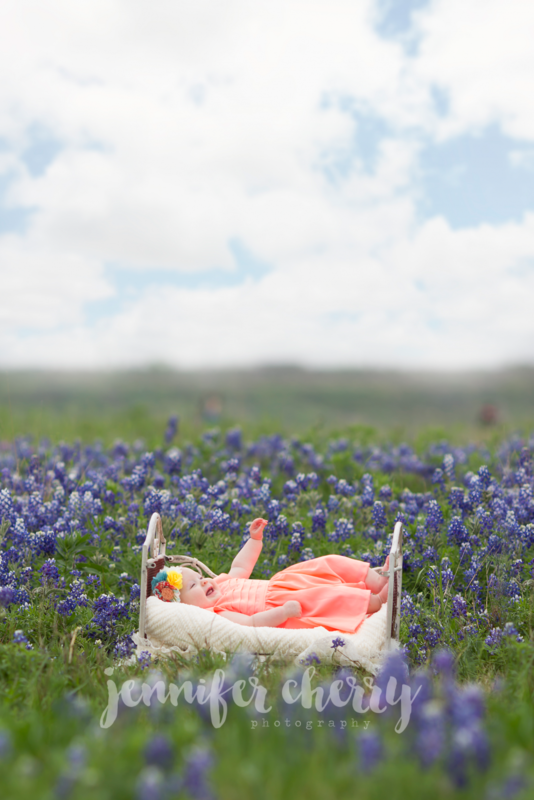 Jennifer Cherry is a custom maternity, newborn and baby portrait photographer located in Austin, Texas and also serves the surrounding Texas Hill Country. Jennifer is a proud member of NewbornPhotography.Com and NAPCP (National Association of Professional Child Photographers) holding the highest standards of artistry and integrity of professional child photography business. 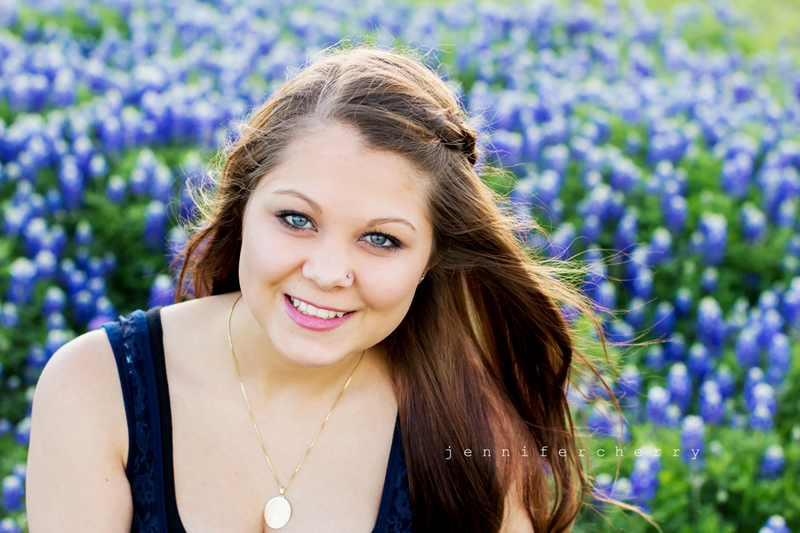 Jennifer was also named Austin's Best Prenatal Photographer for the 2013 Austin Birth Awards. 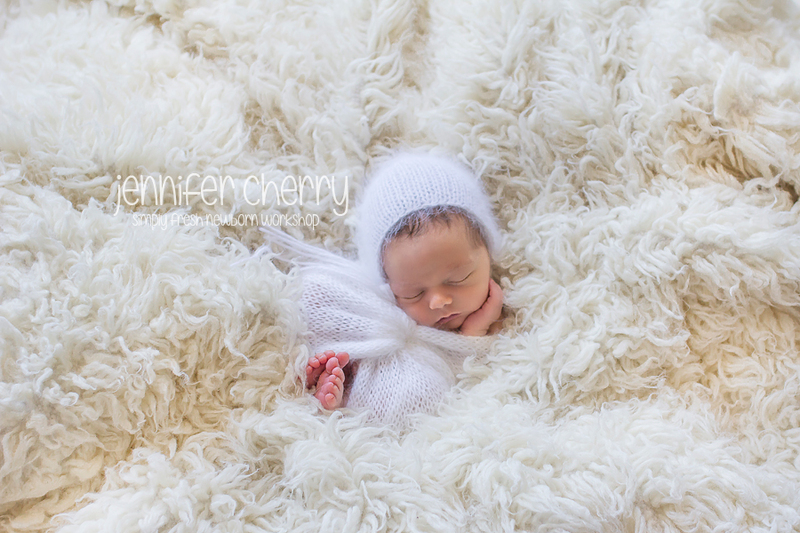 © 2019 Austin Texas Award Winning Newborn & Maternity Portrait Photographer | Jennifer Cherry Photography|ProPhoto Custom Blog by NetRivet, Inc.